Delhivery extension allows customer to check cash on delivery availability at your place. 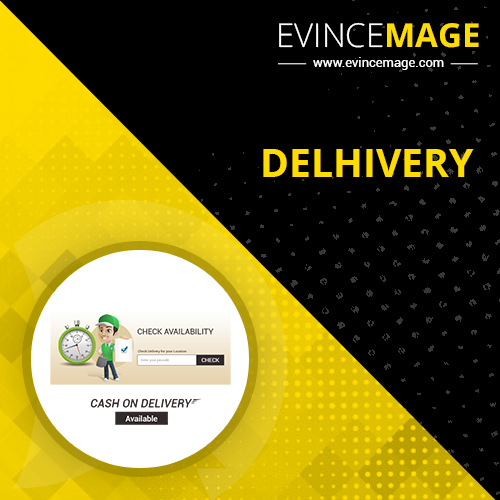 Delhivery extension allows customer to check cash on delivery availability at your place. 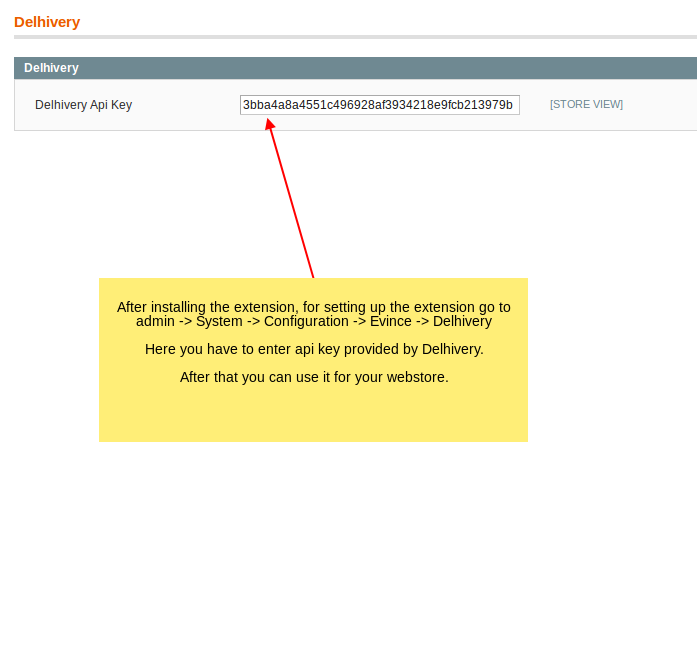 This can be done by used live api for delivery check. 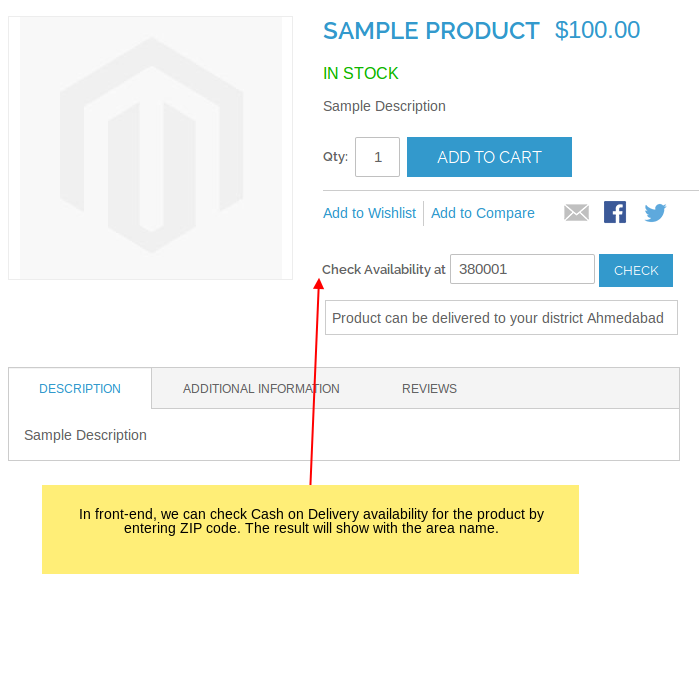 This api integrated with our extension and then when customer check by entering ZIP code, then it will give the availability status of that place. 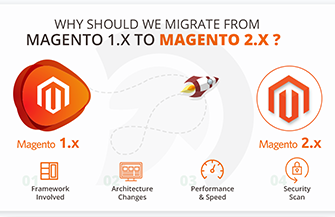 This will notify user through message show for availability and invalid ZIP code.